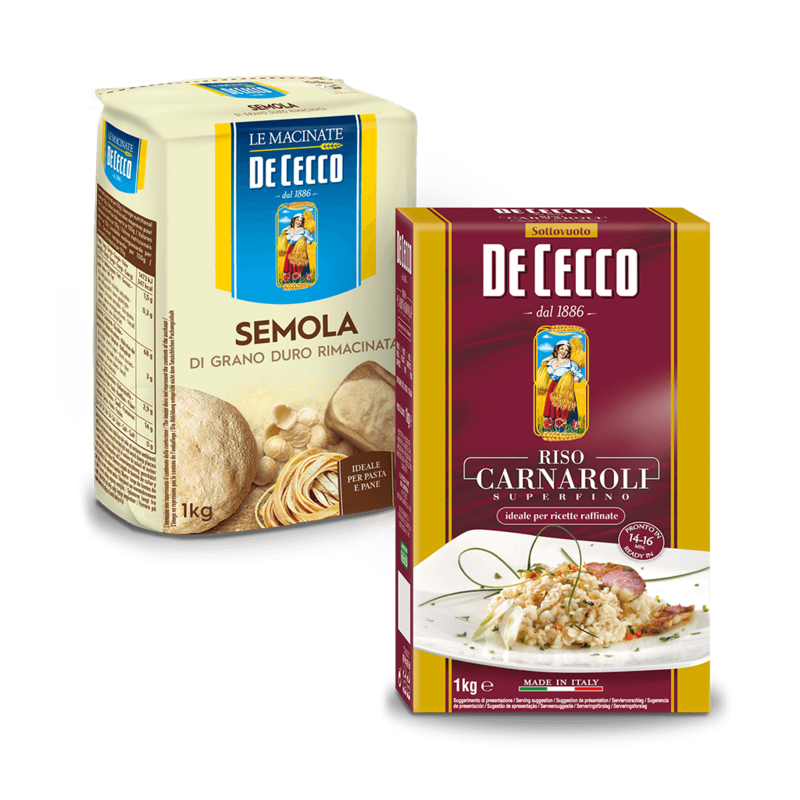 De Cecco “Ragù alla Bolognese” is produced by maintaining the simplicity of the original recipe: a generous portion of diced onions, celery and carrot are added to the tomato pulp, together with tender, delicious top quality meat. 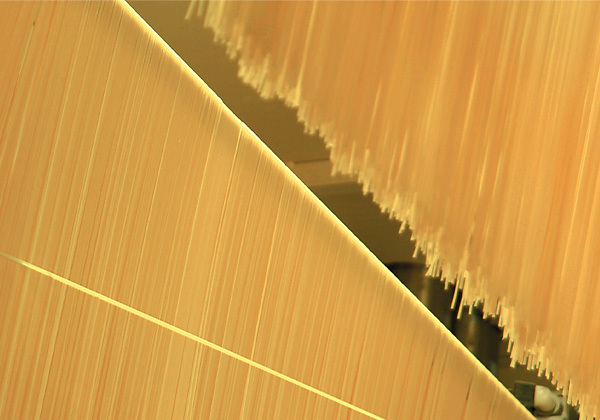 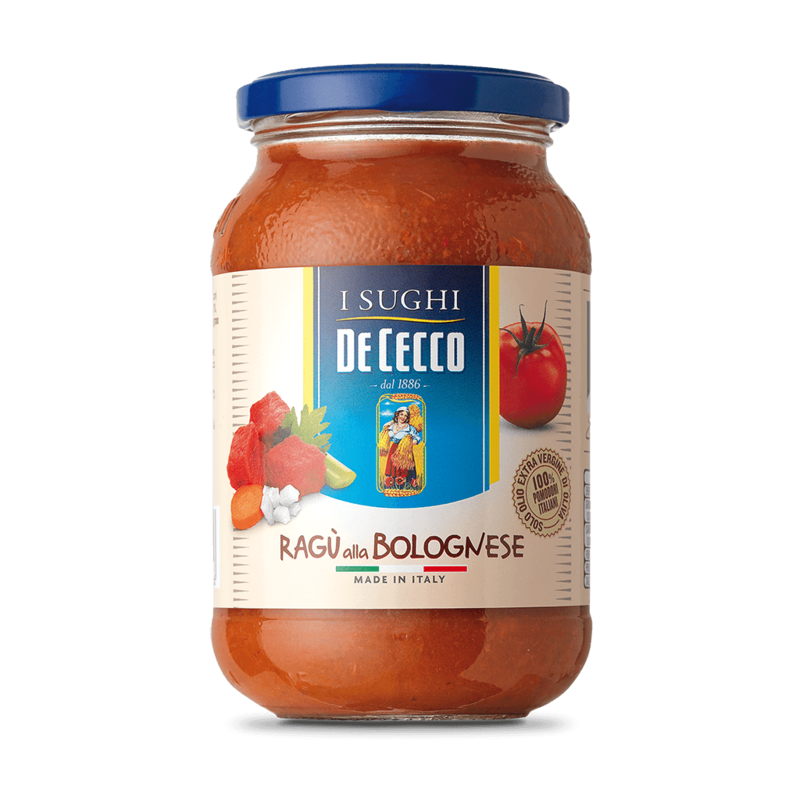 Created in collaboration with the celebrated 3 Michelin star chef, Heinz Beck, De Cecco “Ragù alla Bolognese” is made only with Italian tomatoes, extra virgin olive oil and the finest ingredients which when simmered slowly together enhance the unique flavour of our recipe. 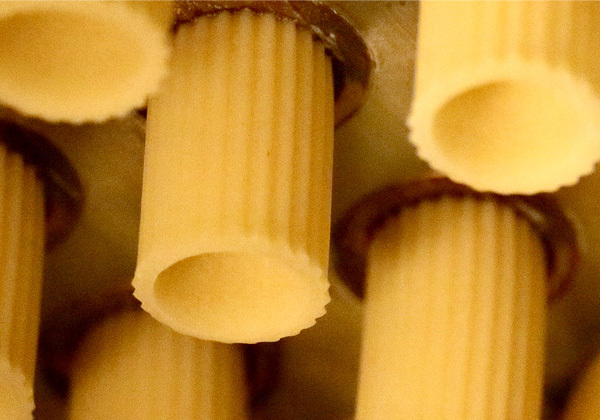 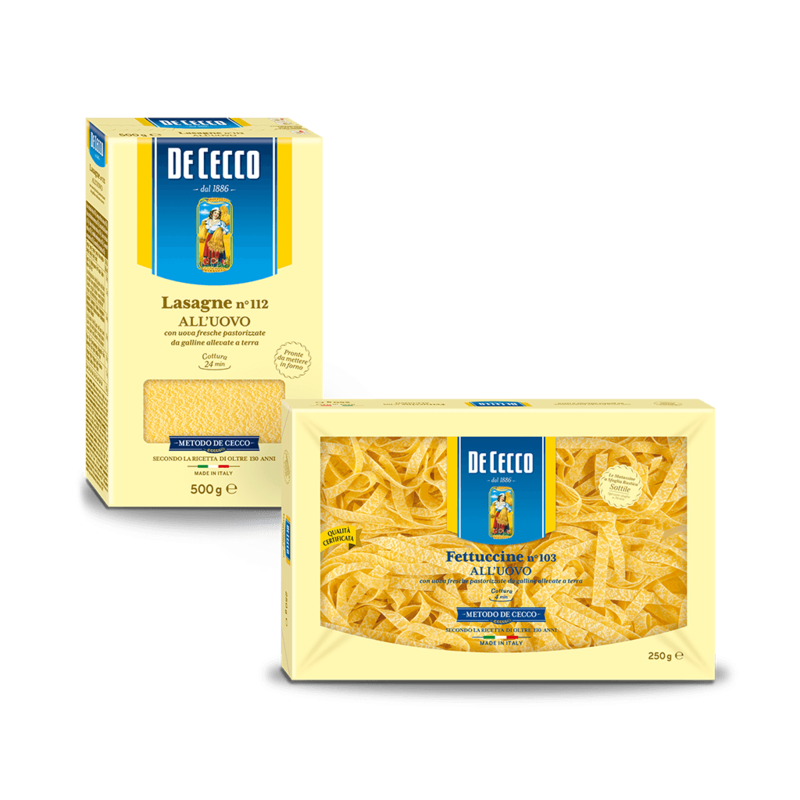 Try it with De Cecco Fettuccine all'uovo. 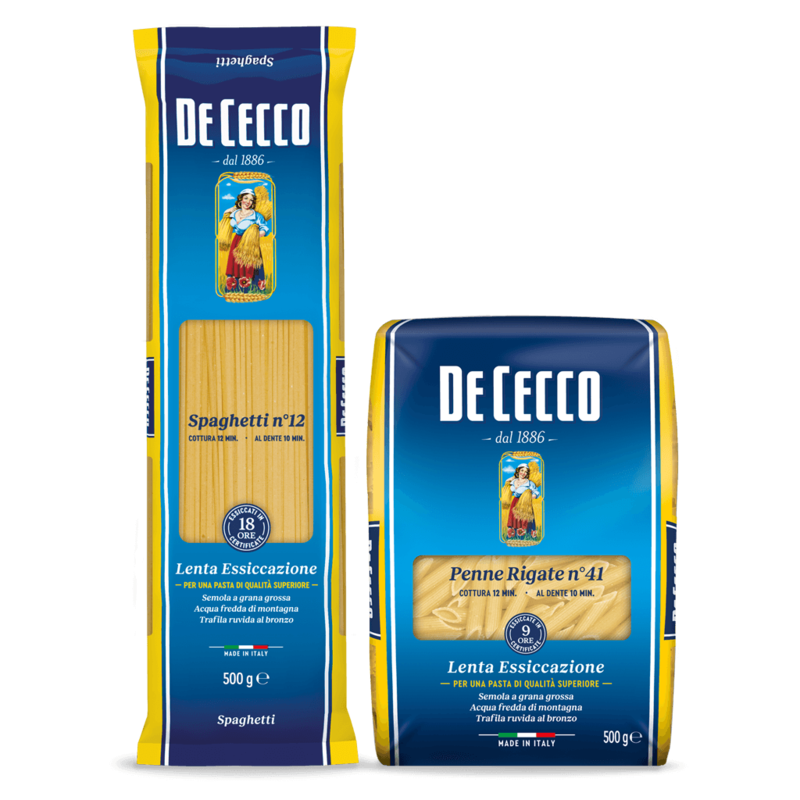 Available in packs of 190g and 400g. 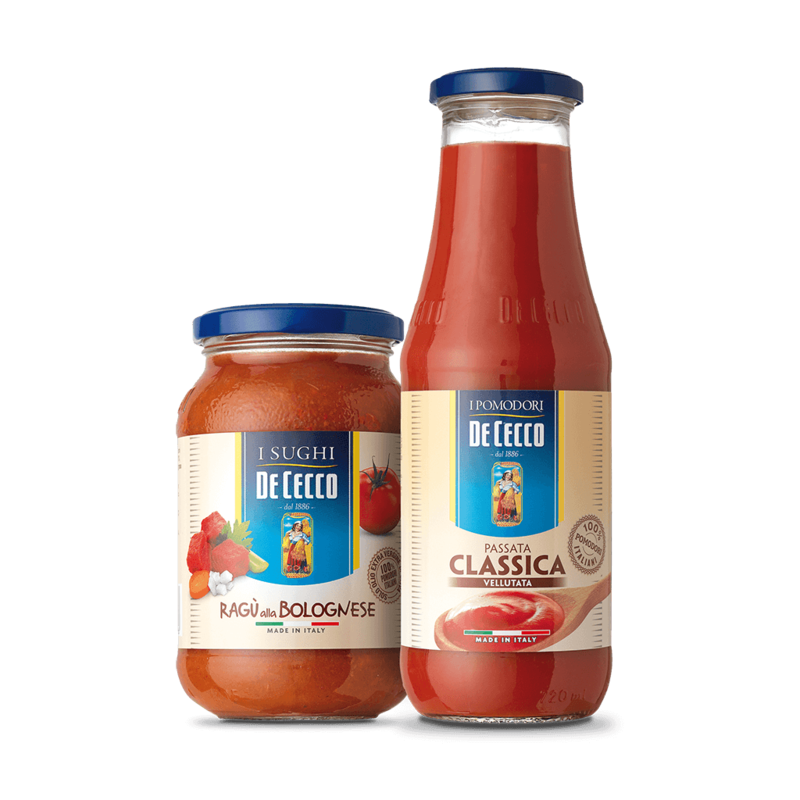 De Cecco Passata Rustica, with a sweet-sour taste, is produced using only the pulp of tomatoes, exclusively grown in Italy. 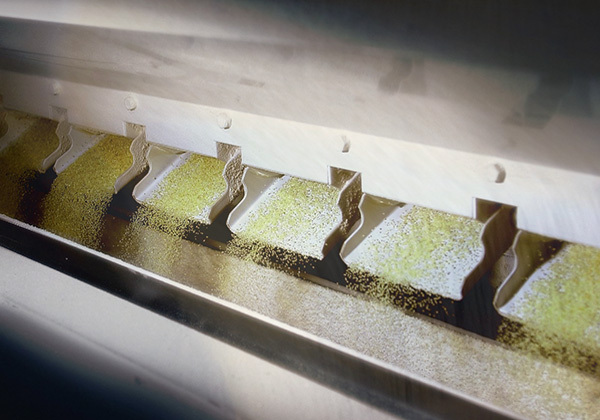 The tomatoes are plunged into boiling water and skinned, diced and drained to eliminate most of the juice and the seeds. 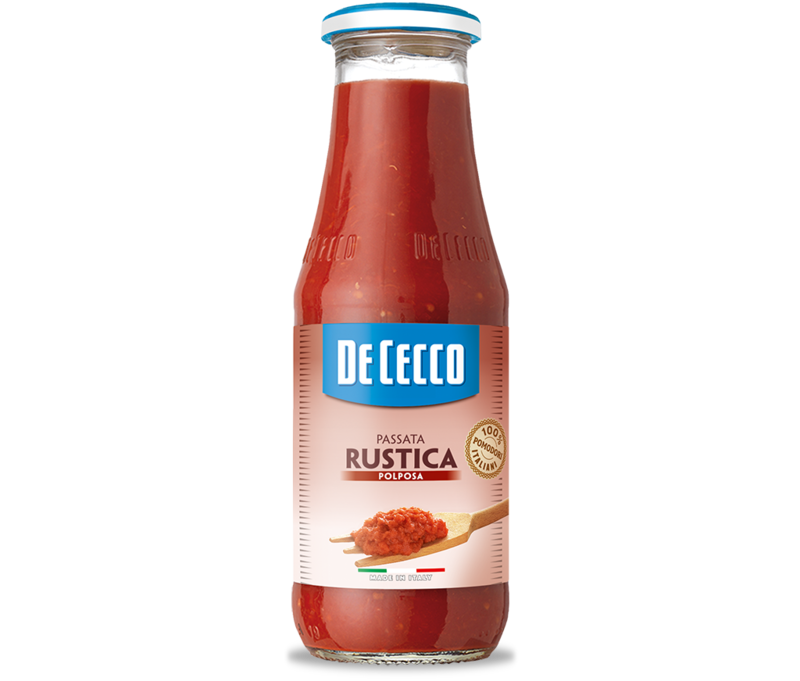 This is how De Cecco Passata Rustica is made, a sauce with a sweet-sour taste and thick consistency that can be eaten with a fork. 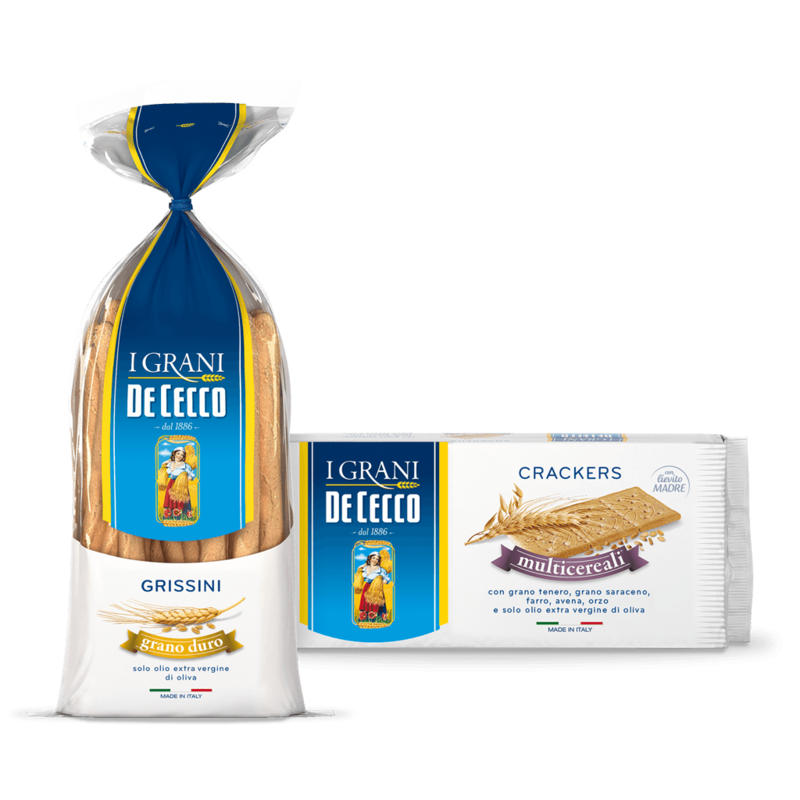 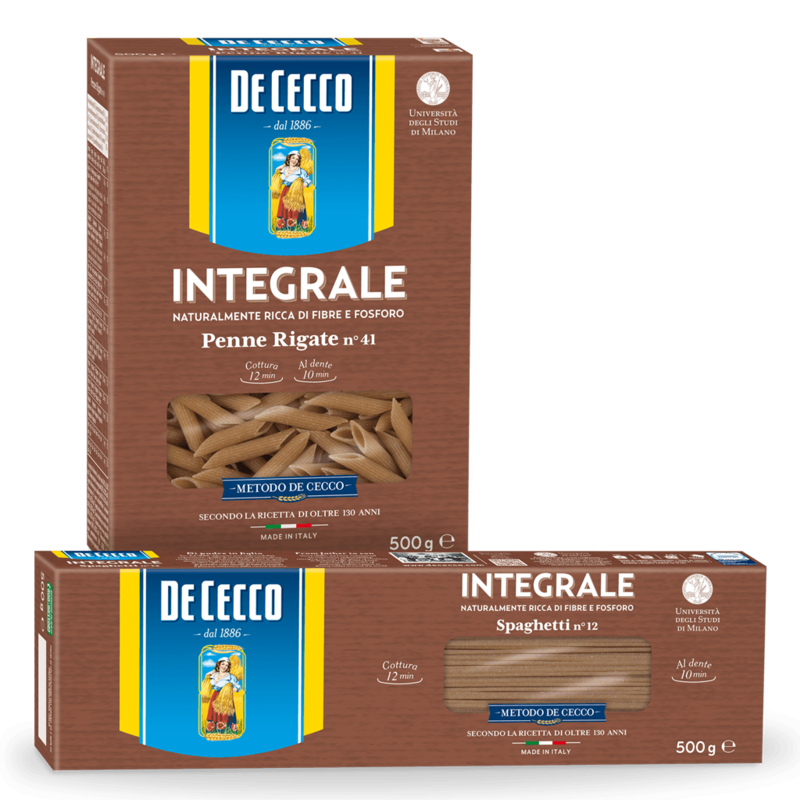 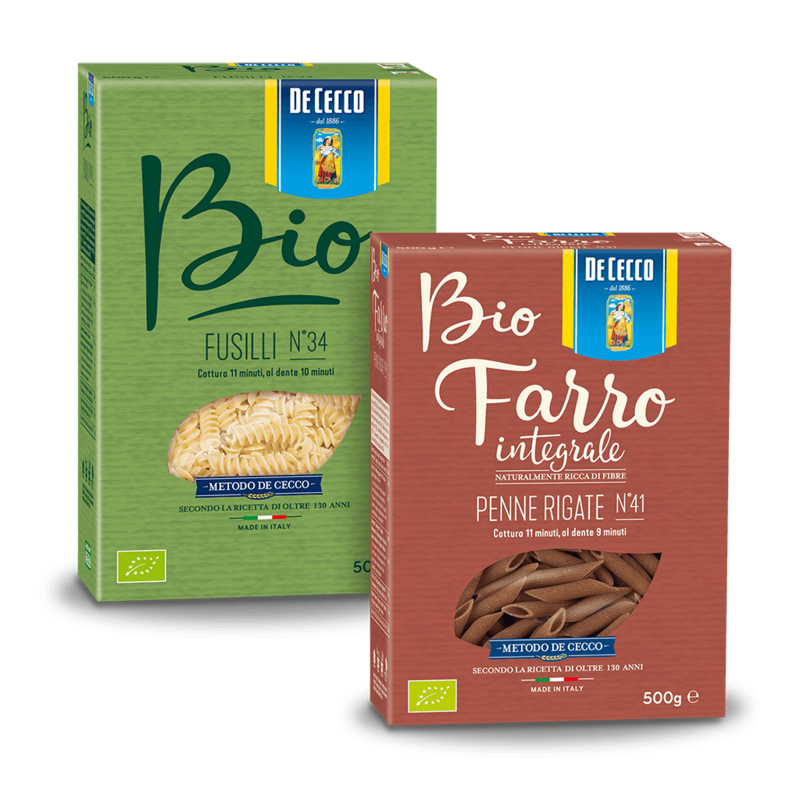 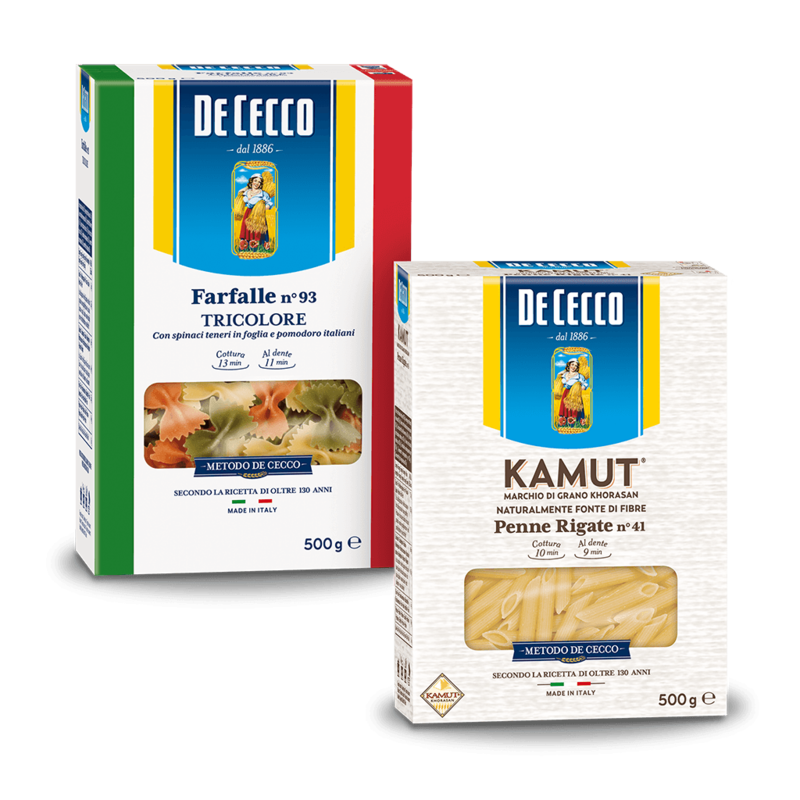 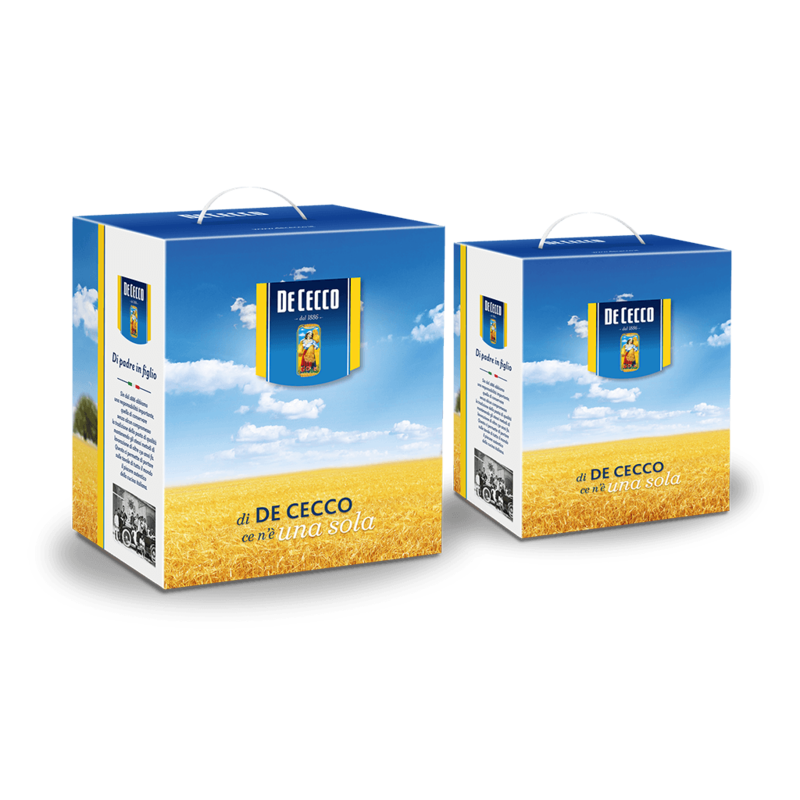 De Cecco only uses Italian-grown tomatoes which are picked when just ripe to bring you the typical fragrance and flavour of Italian tomatoes. 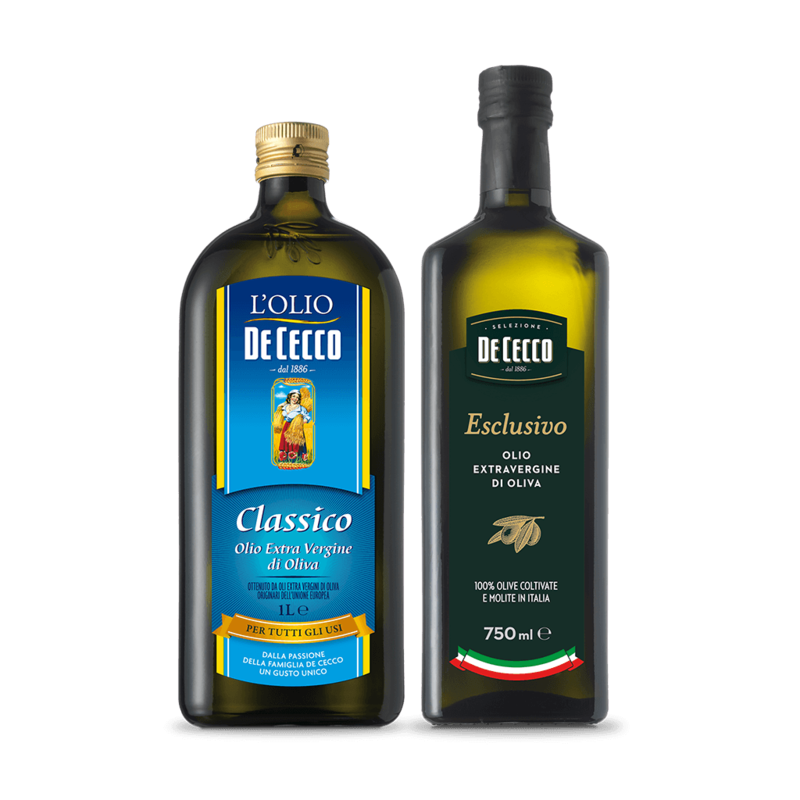 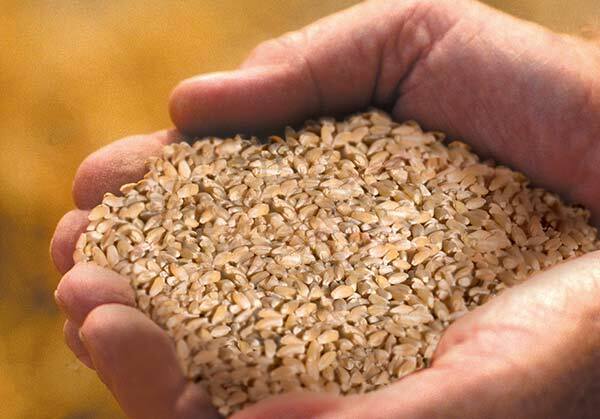 Available in 520 g or 700 g bottles.